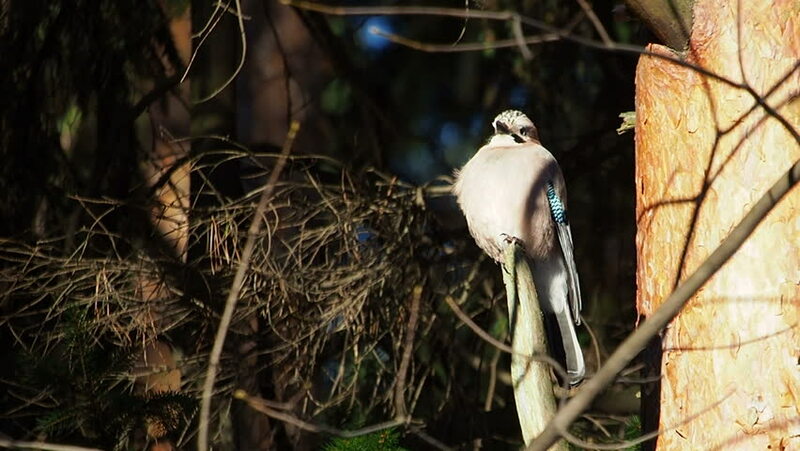 Natural background with Eurasian jay, Garrulus glandarius. Bird in winter forest. 4k00:09Oriental magpie robin (Copsychus saularis) on branch at wetland in Thailand. Nature background. hd00:11free birds, still life, singing canaries, eating birds, flying free.